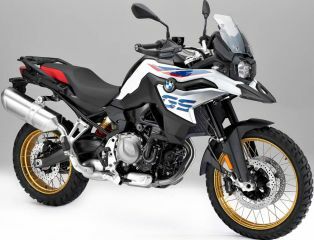 The new BMW F850 GS comes equipped with new 850cc liquid cooled engine with different state of tuning producing more power and torque output than same capacity sibling- F750 GS. 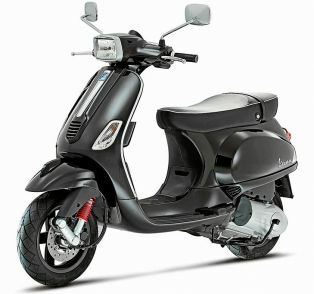 The new adventure motorcycle is suspended on front upside down suspension (USD) and rear gas charged mono shock absorber. The BMW F850 GS comes featured with ABS, Automatic stability Control (ASC), Dual riding modes (Rain and Road) and On-board Computer Pro. Unlike the tuned down F750 GS the F850 GS comes featured with cross spoke wheels for better Off-road capability.